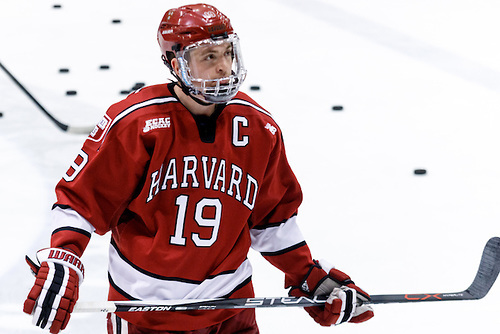 Three "tiers" seem to have emerged in the Vesey sweepstakes. The Flyers, Penguins, Lightning and Predators can be considered longshot possibilities. The Leafs, Bruins, Red Wings and Sabres are all in the mix, but seem to have fallen back a bit in the race. The Rangers, Blackhawks and Devils are believed to be leading the pack right now, but this contest seems to change on a regular basis. It wouldn't be a huge shock if a darkhorse emerged, as all 30 NHL teams should have some level of interest in the young talent. Out of the 19 teams not listed in this article, you'd have to think a handful will talk to Vesey on Monday. Vesey's negotiating rights are owned by the Sabres, who will continue to talk to his agent in hopes of hammering out a deal before Monday. Vesey is expected to hit the open market but will keep the Sabres on his shortlist.